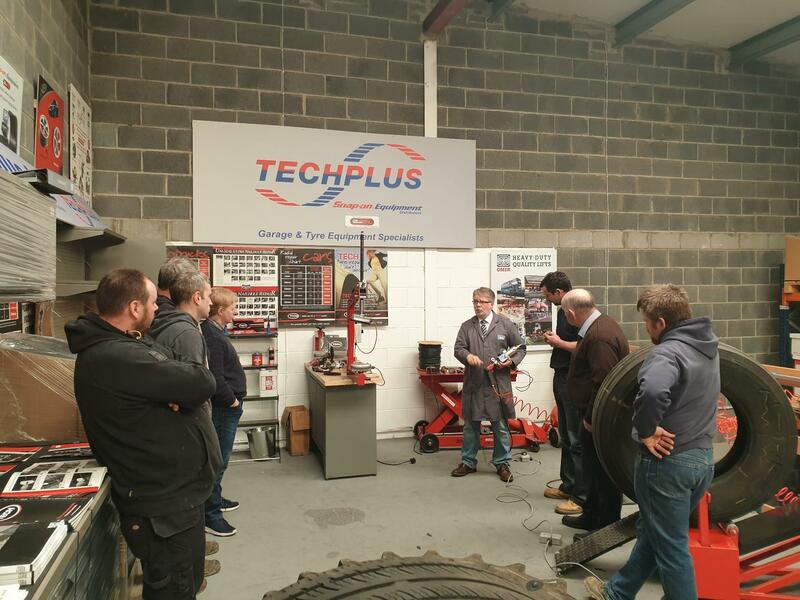 Strengthening its ever-growing commitment as both a Tech and Truflex/Pang distributor across Ireland, TechPlus Ltd., recently undertook training with Tech’s European Business Development Consultant, Alan Bithell, accompanied by Channel Sales Manager, Jon Bartholomew. 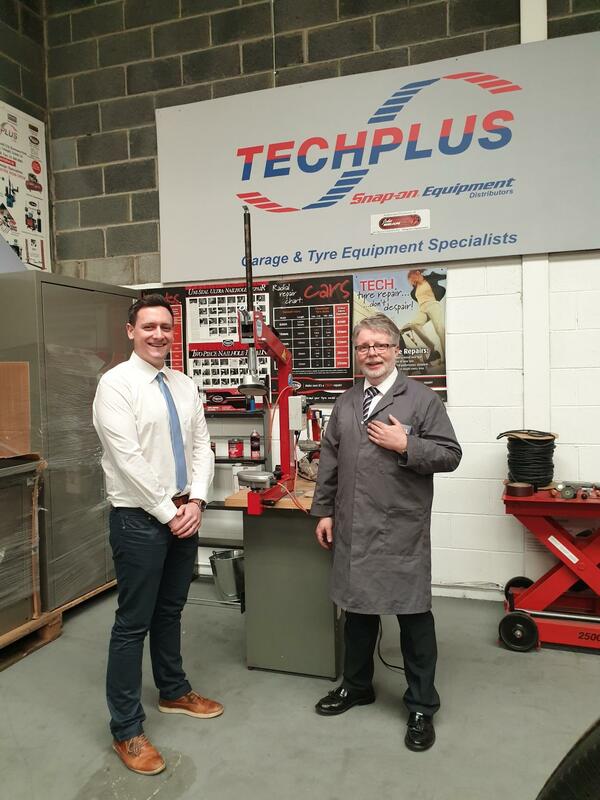 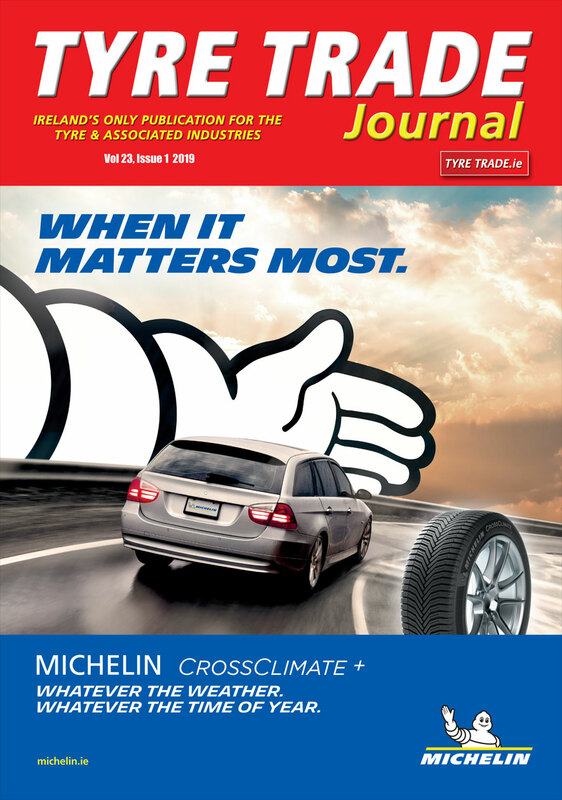 A key partner of Tech Europe since 1993, TechPlus have built significant expertise across its market to become one of Ireland’s leading suppliers of tyre and garage equipment. 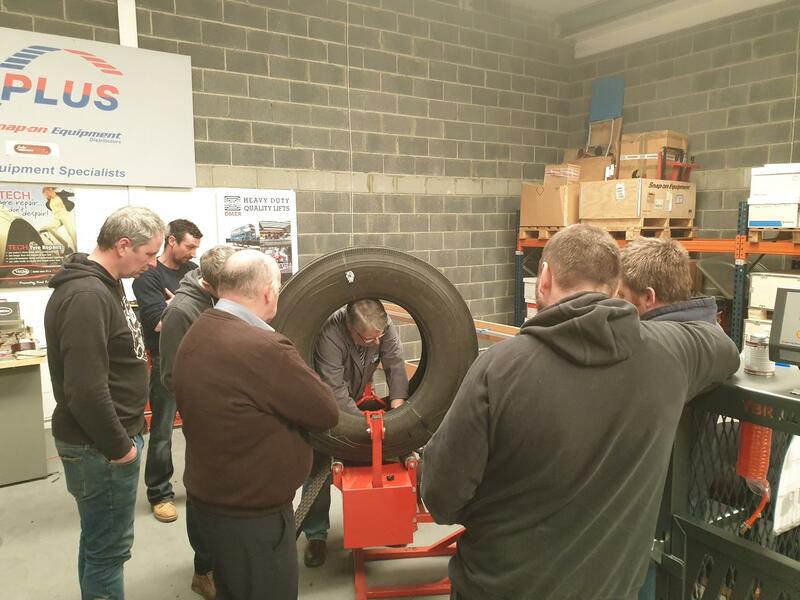 Recent winners of the ‘Tyreshop Tools and Equipment Supplier of the Year’ for the fifth consecutive year at the Irish Auto Trade Awards, Managing Director Hugh Brady and General Manager, Gary Morrison invited eight of the company’s customers to take part in the training with Alan and Jon.